Omni Metalcraft Corp. Belt Conveyors are exceptional material handling solutions. The vast range of our straight and curved belt conveyors can provide the correct solution to your specific needs. 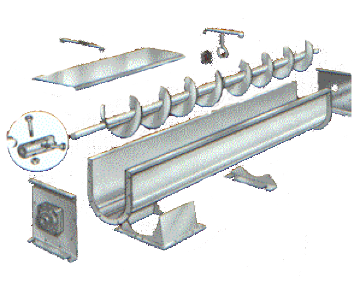 Belt conveyors are designed to bring increased efficiency to assembly lines, sorting, inspection, transportation, and process systems. Belt conveyors will provide you with a versatile means of handling a wide variety of products from bulky boxes and bundled items to furniture, wood sheets, totes and packaged goods.